At Branches and Berries, Wauzeka, Wisconsin, we produce and supply bulk quantities of fruits, berries and rhubarb for wineries, juice, jam and other food and beverage industries. We are planting several varieties of decorative branches and hope to have them ready for the commercial floral market beginning in 2020. Our second-generation family farm is located in the beautiful Driftless Area of southwest Wisconsin. Land stewardship is extremely important to us and the hillsides of our small rugged farm are now planted with a variety of fruits and decorative branches. Please contact us at 608-306-0616 about the current availability of our berries and rhubarb. Frozen fruits are available year round in 35-40 pound boxes. Fresh fruits may be purchased at our farm during seasonal harvest. 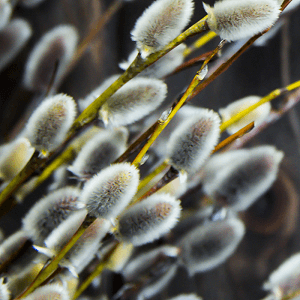 We are planting a variety of decorative branches and will have quantity production for the commercial craft and floral industry beginning in 2020. Fresh, tart rhubarb is a sure sign of spring in Wisconsin. 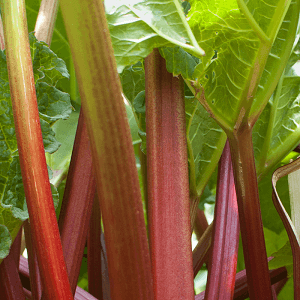 We will ship bulk orders of rhubarb for your restaurant or food service business. 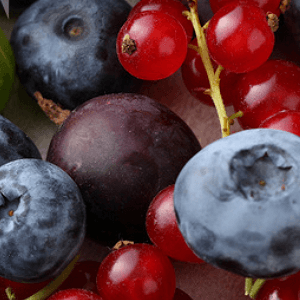 At Branches and Berries, Wauzeka, Wisconsin, we produce superfruits such as aronia berries, black currants and elderberries for the food and beverage industry. See our Berries & Edibles.